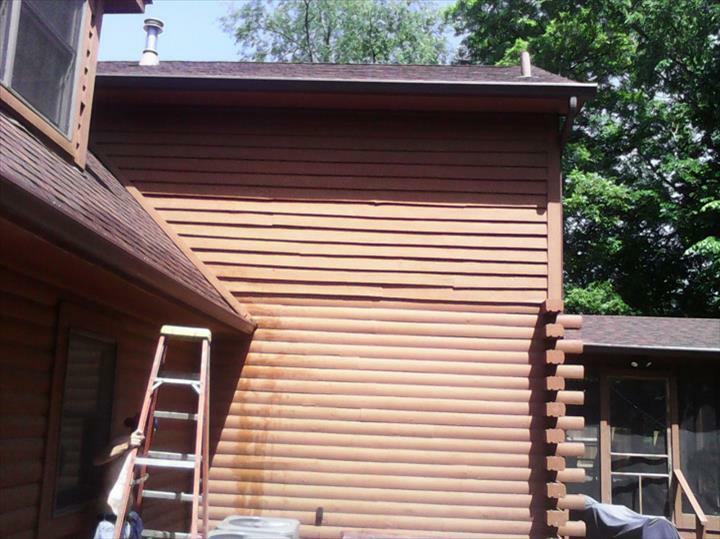 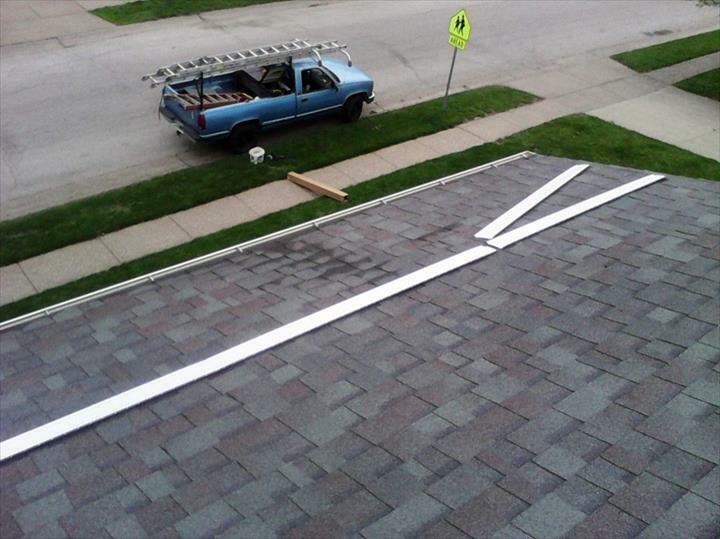 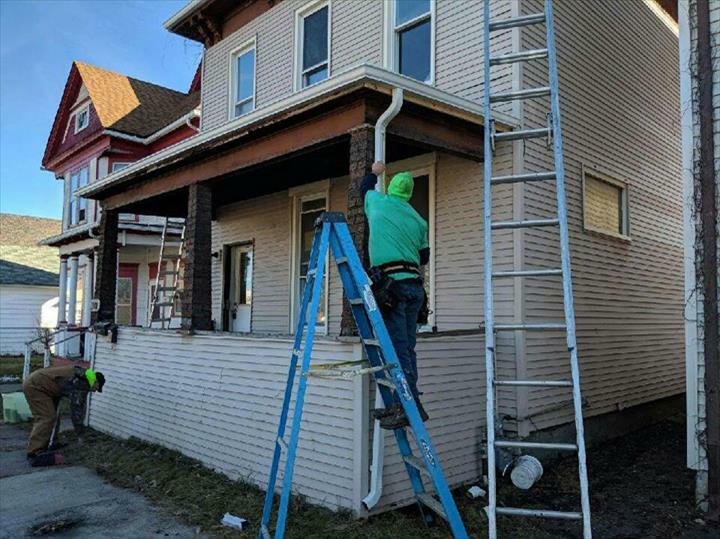 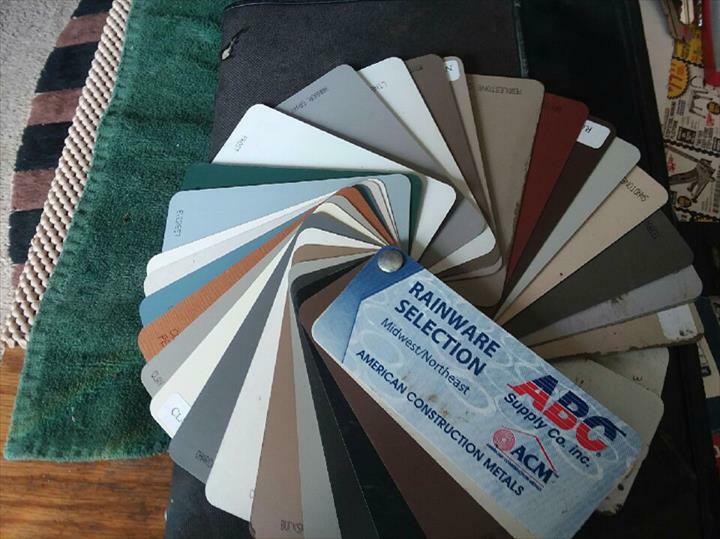 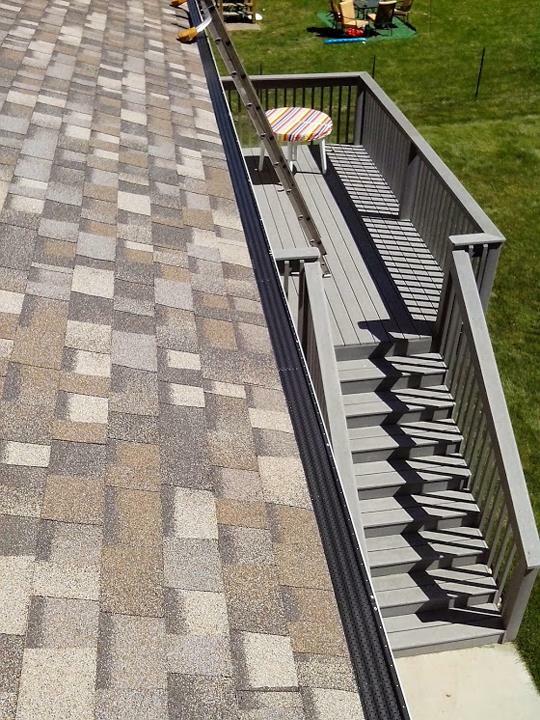 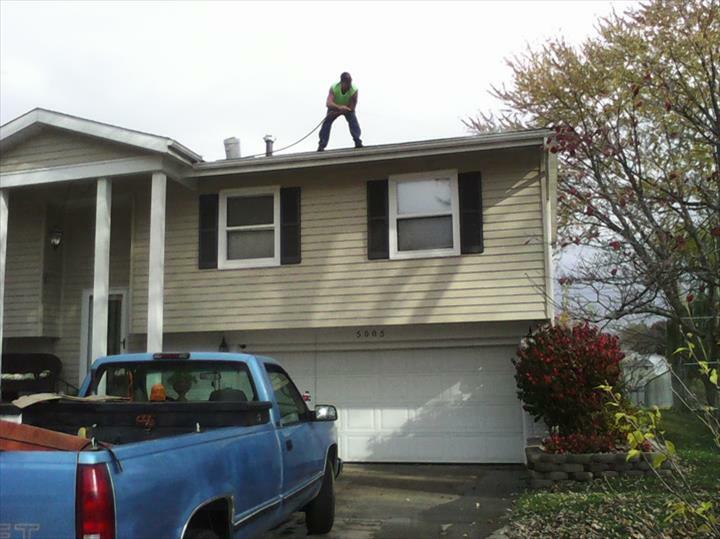 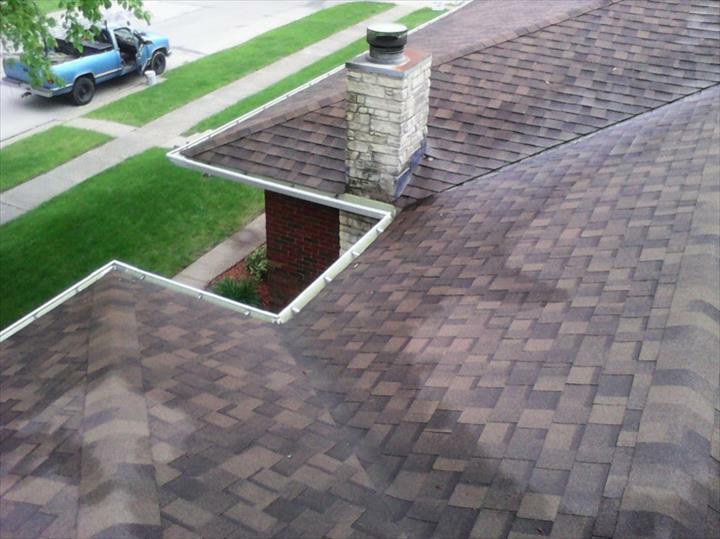 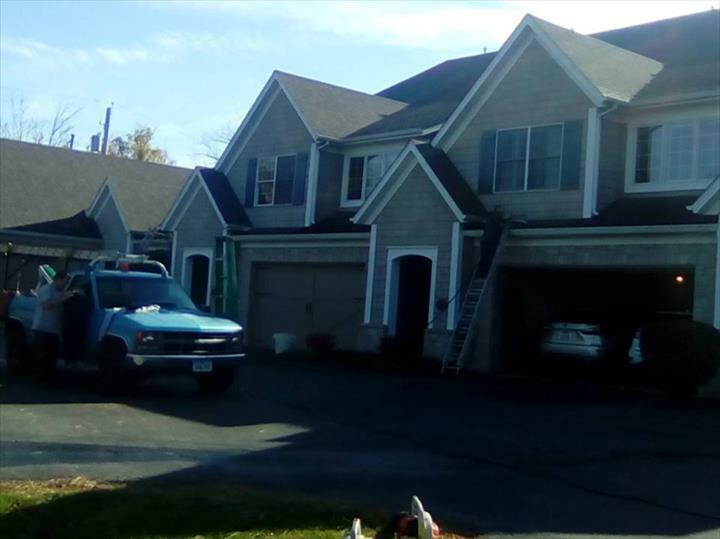 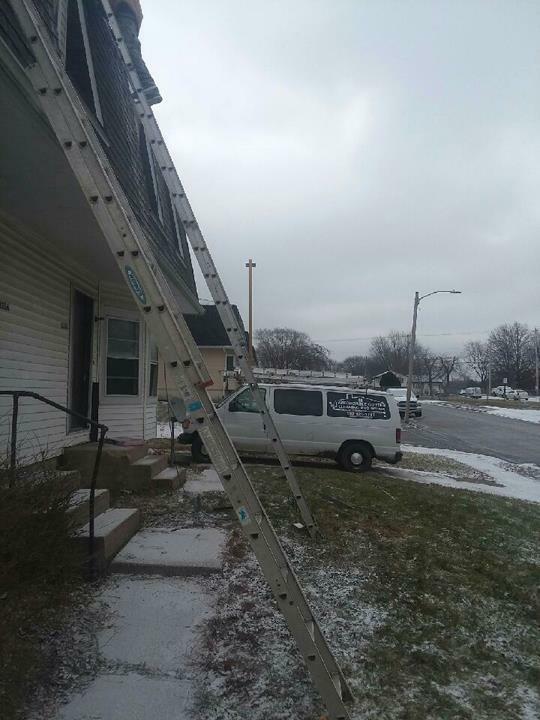 Affordable Gutter Cleaning and Repair, in Rock Island, IL, is the area's leading gutter cleaning and repair company serving Bettendorf, Davenport, Moline, Rock Island and surrounding areas. 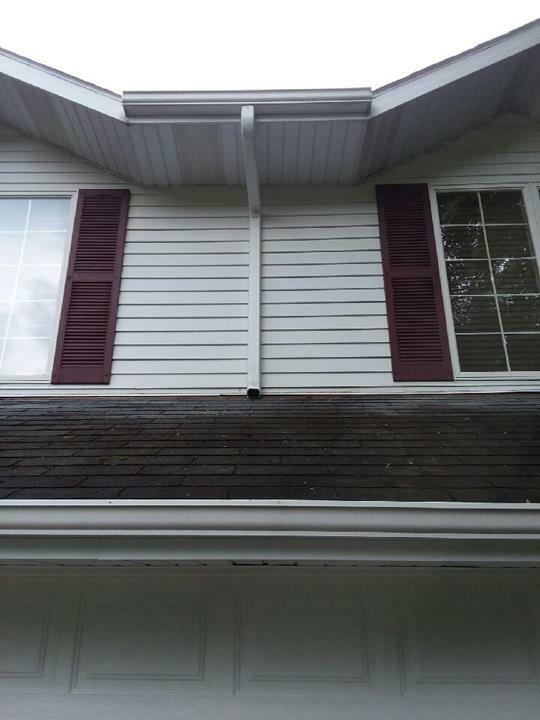 We offer gutter repair, gutter cleaning, downspouts, gutter guards and more. 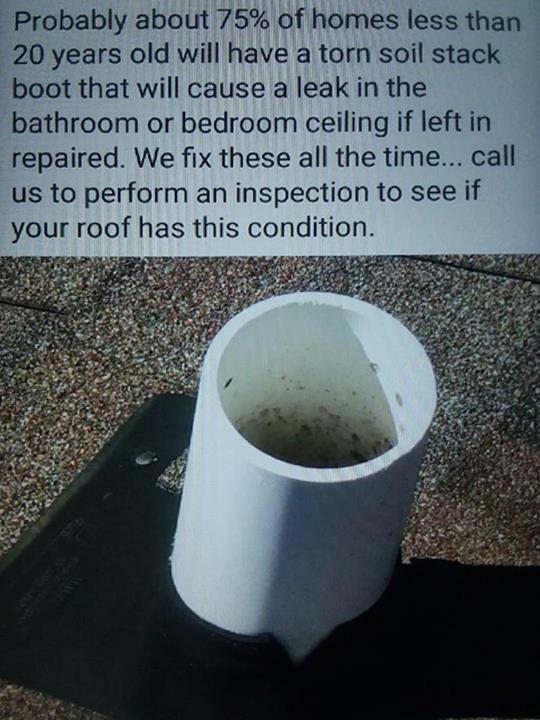 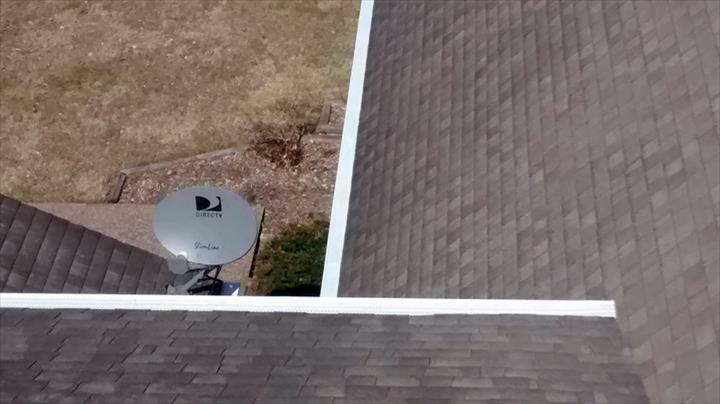 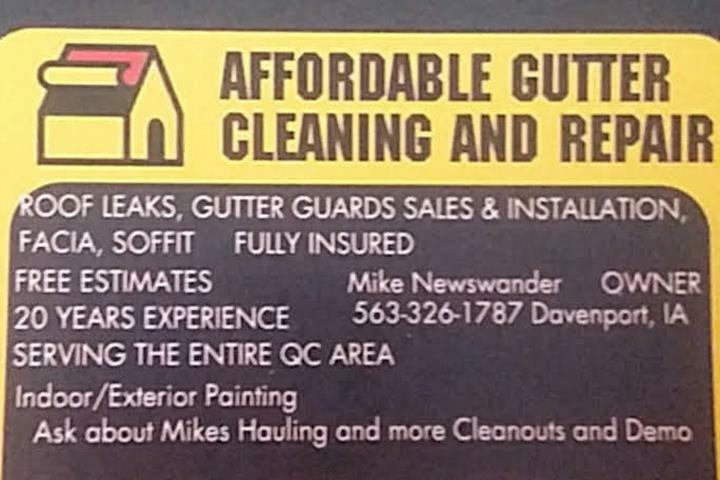 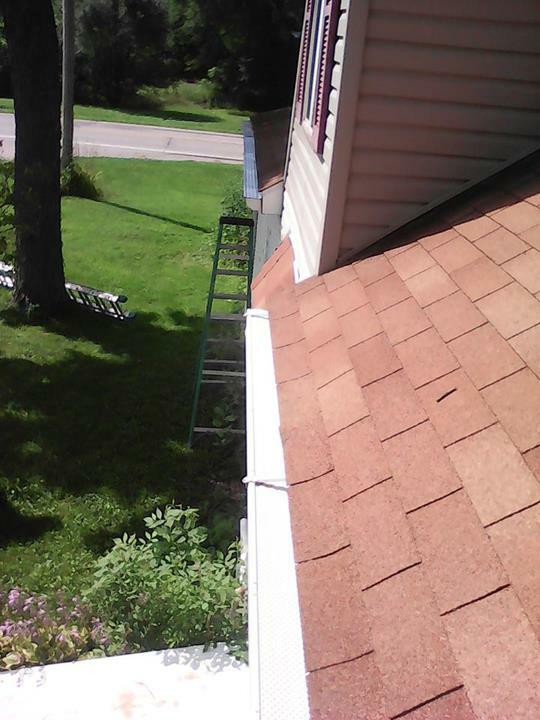 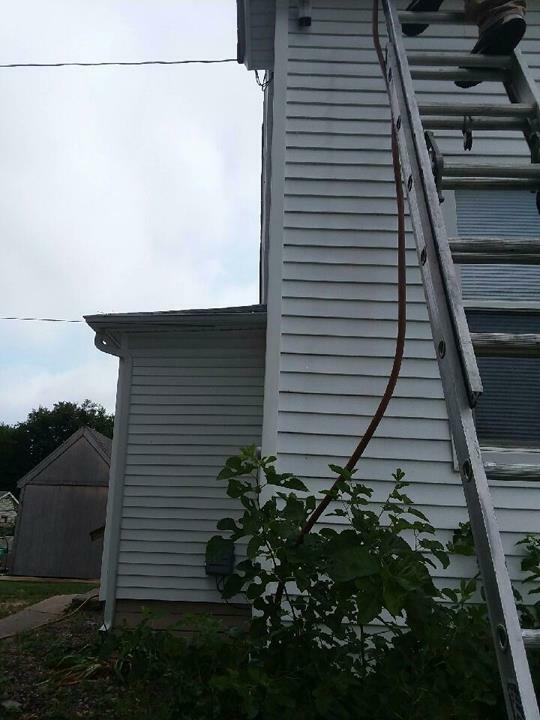 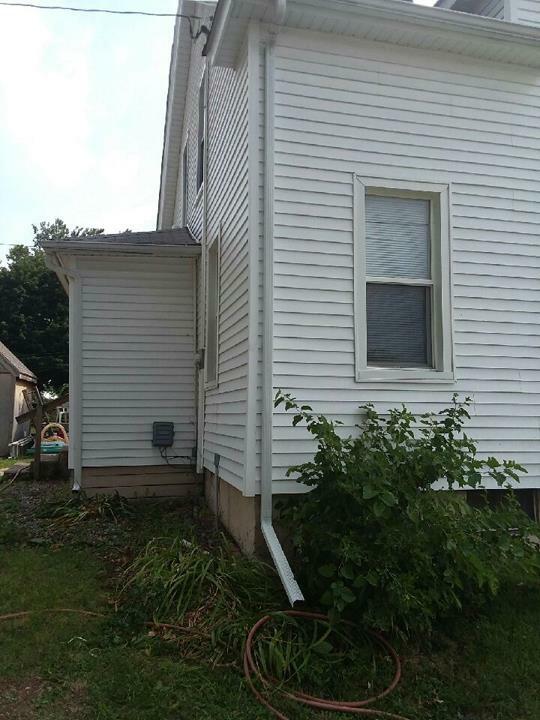 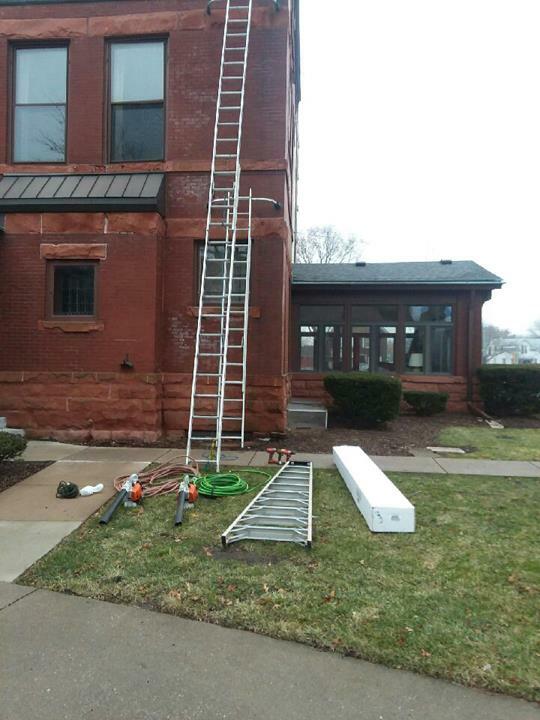 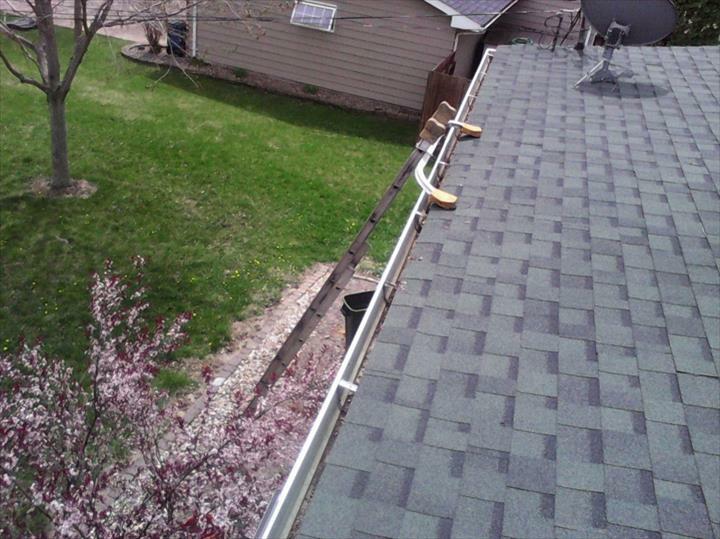 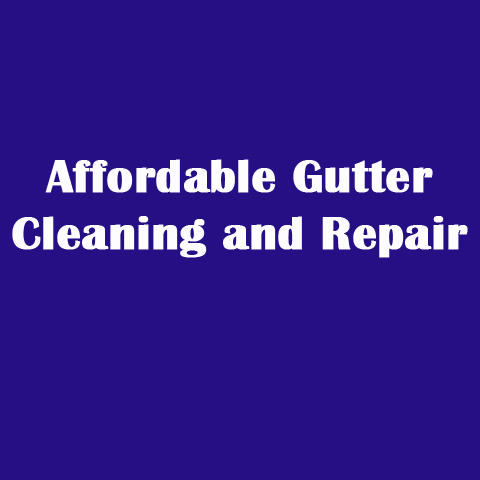 For all your gutter cleaning and repair needs, contact Affordable Gutter Cleaning and Repair in Rock Island. 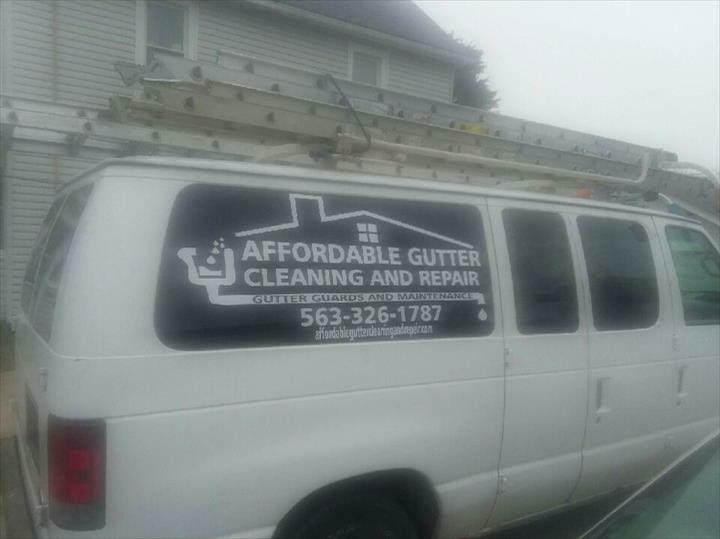 Affordable Gutter Cleaning and Repair is proud to serve our local area which includes Bettendorf, Davenport, Moline, Rock Island, and Milan. 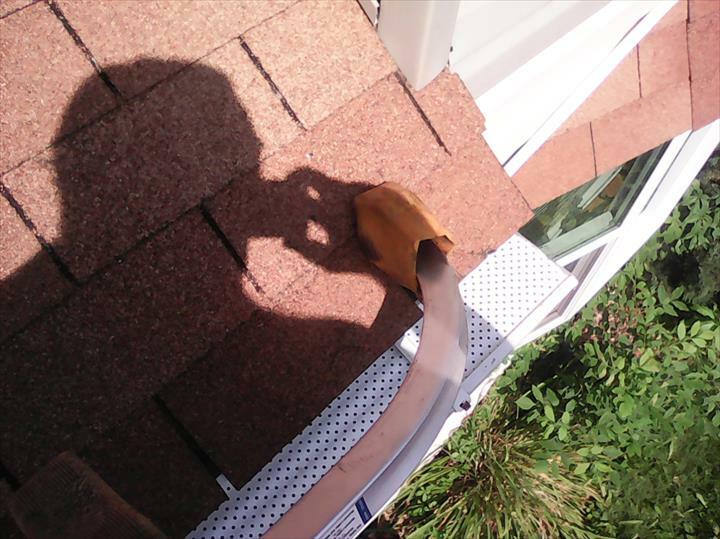 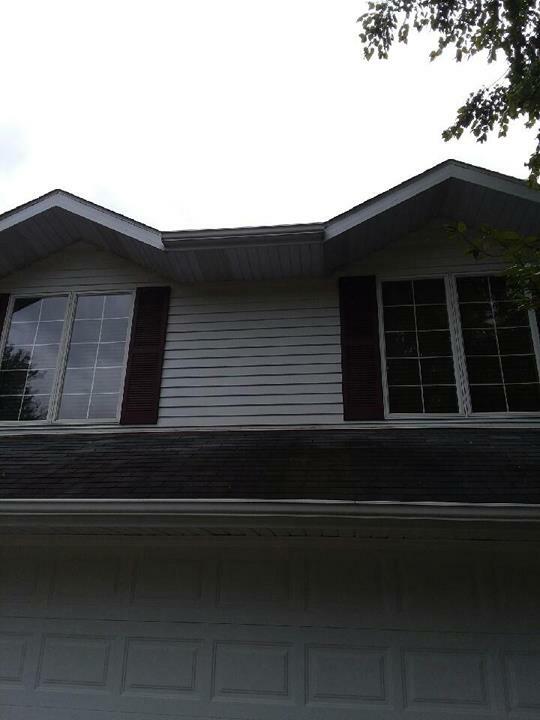 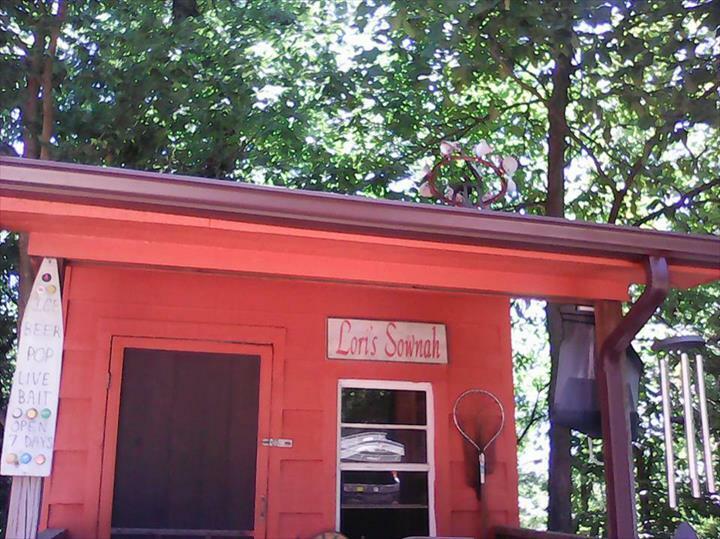 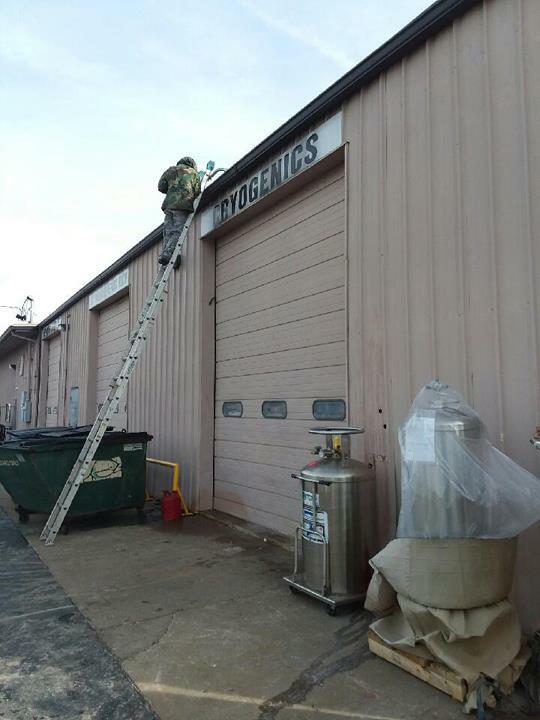 We specialize in Gutter Cleaning and Repair and 15 years Experience.